When they find the extra finger, forensic scientist Qin Ming and his team are stunned. How could there be eleven fingers but only one corpse? 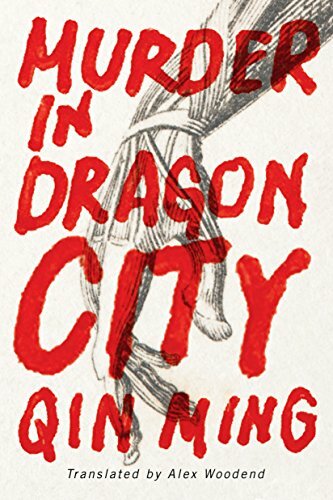 Though Qin Ming is no stranger to tough cases, he has never encountered one quite like this. With no answers and no leads, Qin Ming must turn his attention to the many other homicides waiting to be solved. His investigations take him to back-alley neighborhoods, the remote countryside, and even the expansive homes of the rich and elite. But now it seems that every case in Dragon City contains a misplaced body part. Is it a coincidence or a sick joke, or is the killer trying to send Qin Ming a message? As Qin Ming and the police force work to unravel each murder, a killer zeros in on him. Can Qin Ming track down the killer before he becomes the next victim?